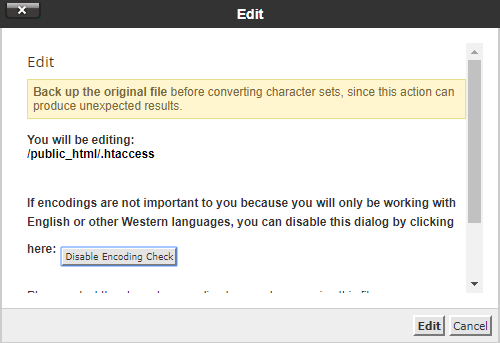 .htaccess is a hidden file that is used for your website’s configuration. Using it, you can protect password directories, do URL rewriting, disallow access to specific IP addresses, enable hotlink protection, change your website’s time zone or default index page and much more. 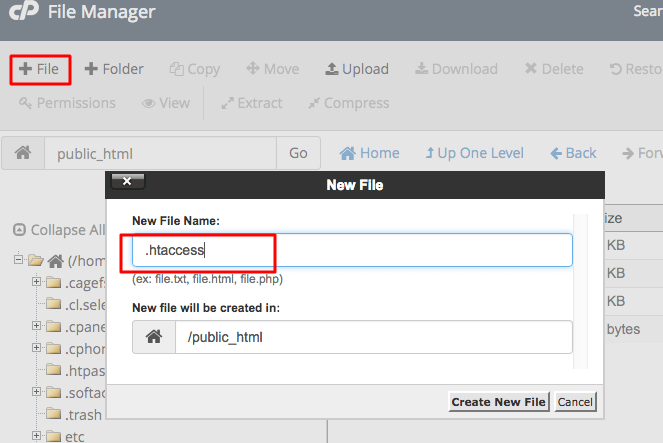 This tutorial shows how to create .htaccess file by using File Manager in your hosting control panel. After clicking on the file manager you go to settings and check the show hidden file option. If your hosting platform uses cPanel, then the process is easy. After that, write the name .htaccess and press Create to save it. 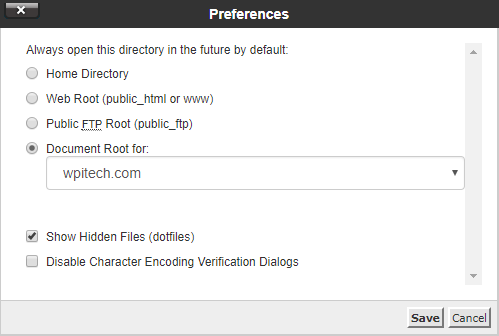 You will then be able to access your newly created file and put the code. In PHP it allows you to read the actual requested path in the $_SERVER[‘REQUEST_URI’] global variable. WPiTech is the go-to source for tech, business and marketing content for its dedicated and influential audience around the globe. @2019 - wpitech.com. All Right Reserved.